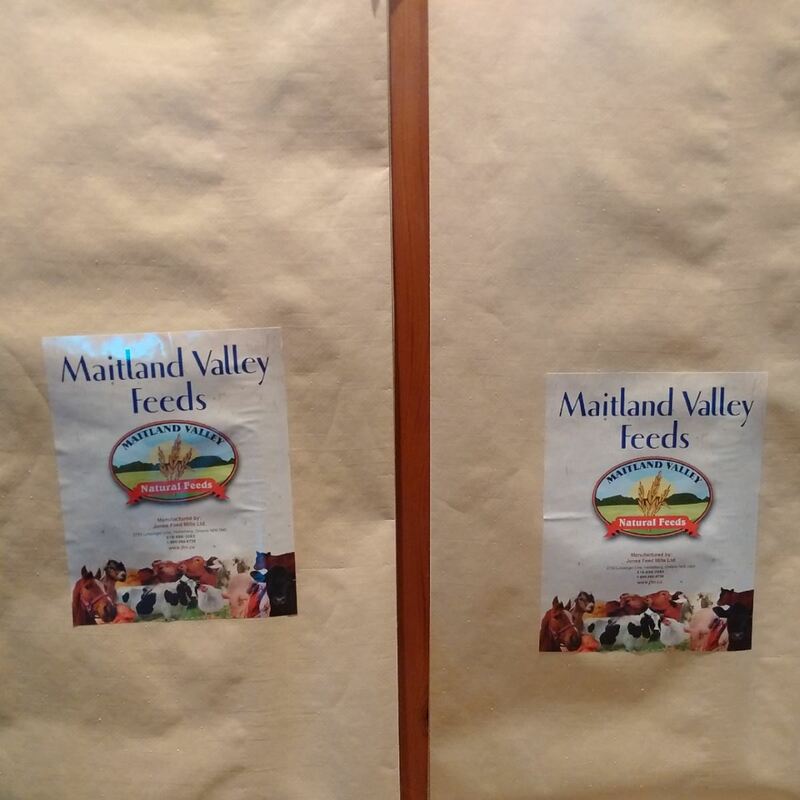 IP / Non-GMO Feed | Jones Feed Mills Ltd.
Maitland Valley Natural Feeds was developed in response to customer and industry demands for identity preserved/non-genetically modified livestock feed. Jones Feed Mills offers a complete range of Maitland Valley feeds for all livestock species and produces these feeds at our medication-free mill in Heidelberg. 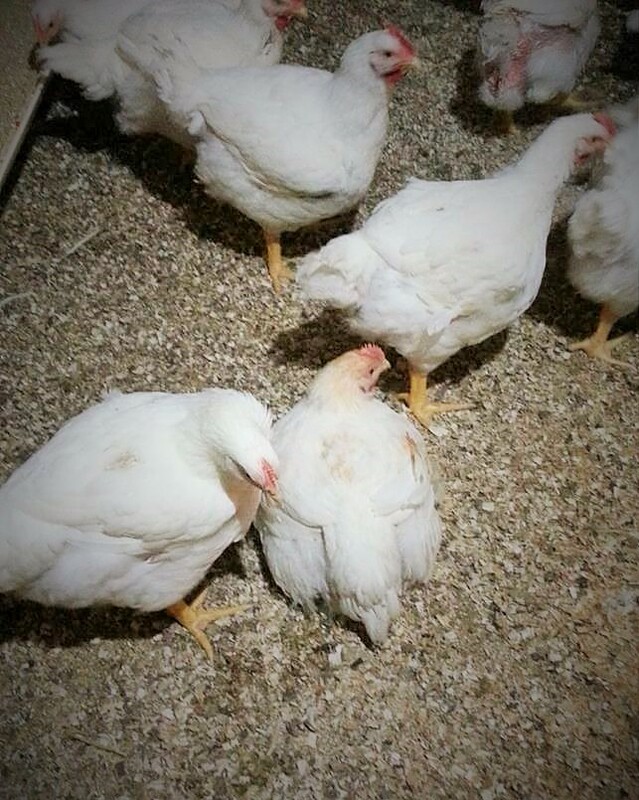 Great effort is taken to ensure that only GMO-free crops and ingredients are used in the manufacturing of this feed. Crop ingredients are sourced from producers who ensure they are growing and managing their GMO-free crops in accordance with best management practices to ensure their viability. All corn, soybeans and soybean meal is tested before entering Jones Feed Mills to ensure a GMO-free status. 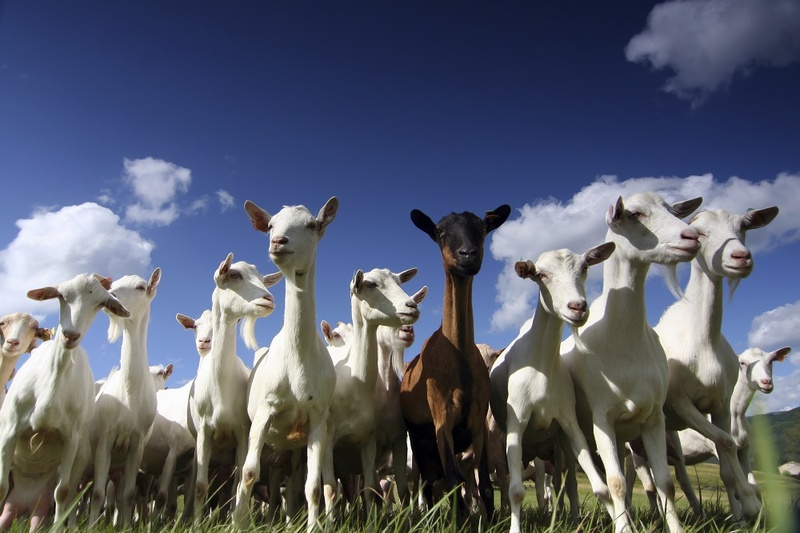 Suppliers of all non-crop feed ingredients (minerals, feed additives, etc.) are required to submit written guarantees that their products do not contain genetically modified materials. Traceability is paramount to the integrity of this feed. Protocols are in place dictating the conditions necessary for ingredients to be accepted for Maitland Valley Natural Feeds. Sourcing procedures ensure that incoming grains (soybeans, corn, mixed grain, barley, wheat, etc. ) can be identified with the producer who grew the product and ensure that these commodities are sourced from producers exhibiting a high standard of management and environmental responsibility in their growing practices. Call Jones Feed Mills to learn more about the Maitland Valley Natural Feeds line of feeds. © Copyright 2019 Jones Feed Mills Ltd.